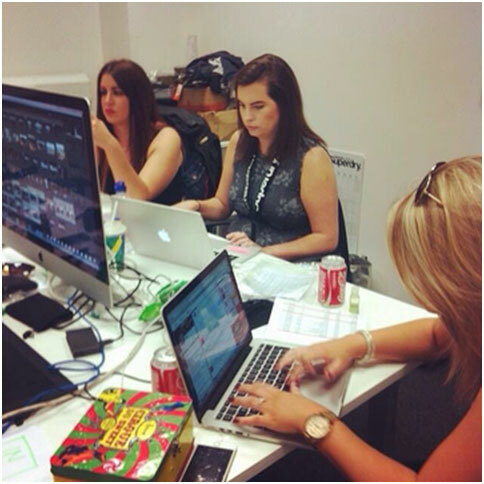 We’ve been working with the Superdry social media team for a few months now, helping to plan the launch of its biggest collaboration to date. But last night all of our hard work and planning was put into action. 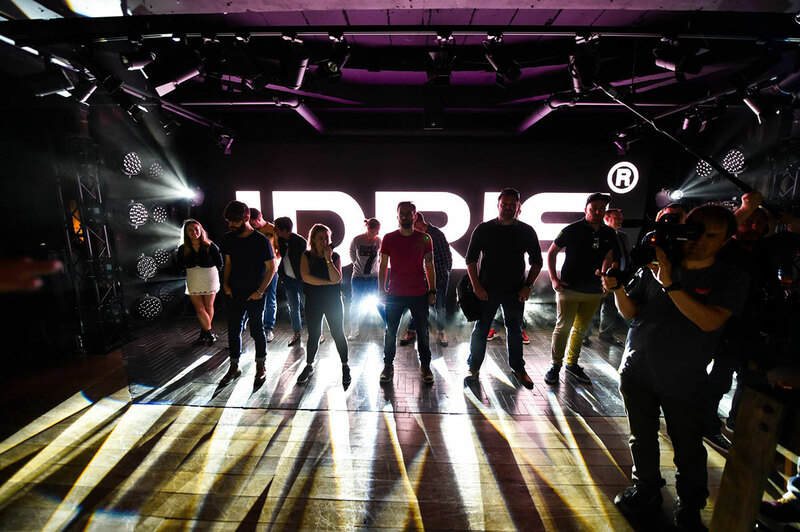 An exclusive, invite-only event was held at the brand’s flagship store on Regent Street to introduce and celebrate the launch of the Idris Elba + Superdry AW15 collection. Boasting 250 pieces ranging from tailored wool coats to luxury sportswear, the upper floor of the store was transformed into a cool, urban space before it was flooded with press, friends and celebs eager to get a first look at the soon-to-be-released collection. 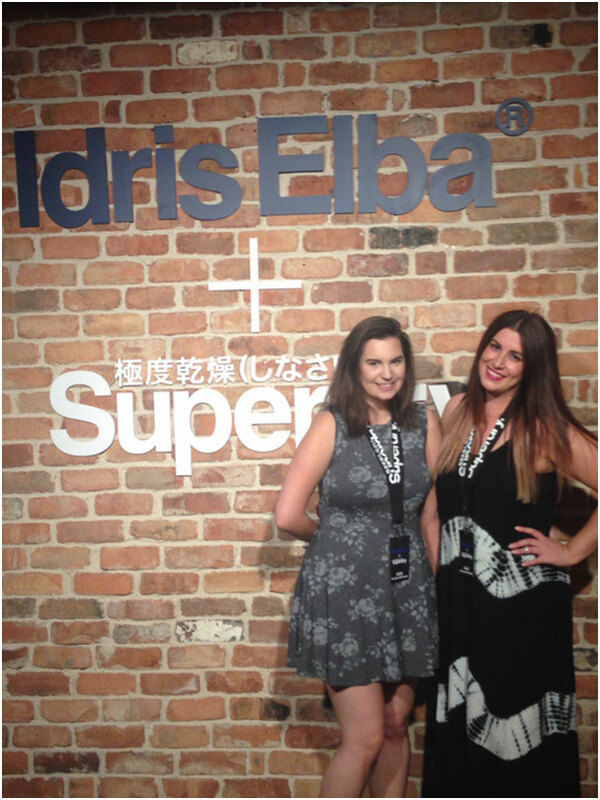 As you can imagine, with the main star being Idris Elba, the event was a huge success. The dancefloor was packed, the cocktails were flowing and the atmosphere was buzzing. More importantly everyone loved the collection. As part of the social media team, Helen and I were asked to attend the event to support the live posting across Instagram, Twitter and Periscope. A ‘social hub’ was created for us to make camp with the photography team to deliver a stream of exclusive content to fans. Social media was definitely a hot topic and was embraced by all throughout the night. 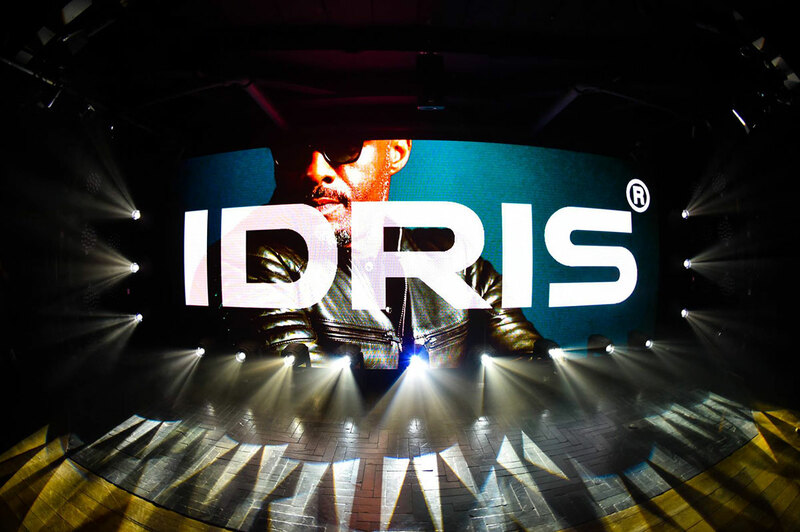 From the models tweeting cheeky pictures behind the scenes to fashion bloggers instagramming Idris and the collection, the hashtag, #IdrisElbaXSuperdry, was displayed everywhere (even in an ice sculpture) and thoroughly taken advantage of. With an estimated reach of almost 1.2 million, fans worldwide clearly did not want to miss any of the action. 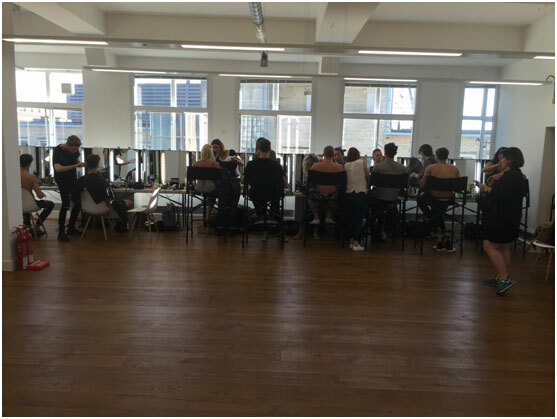 The behind the scenes footage with the models was streamed through Periscope, allowing fans to feel part of the event even while at home. It was an amazing evening and we feel so privileged to have been part of the event and its success. And for those who couldn’t make it or tune in, here’s a short film of the highlights of the evening.